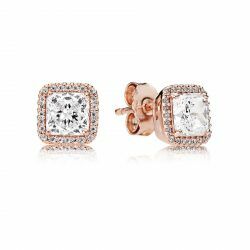 One of the most widely popular accessories for their ability to be paired with pretty much any outfit, earrings are the perfect choice when looking for a piece of jewelry to match any occasion. From birthdays and anniversaries to just random acts of kindness, you are sure to put a smile on any face when you choose from our great collection of fine jewelry options. 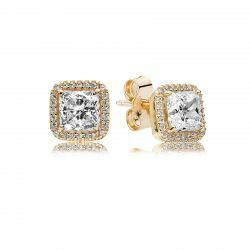 We have dozens of styles that will match you or your loved one's personality and style, creating a beautiful look that will quickly become a favorite. We have dedicated ourselves to providing beautiful jewelry to people everywhere, and you will find the right design with our collection. 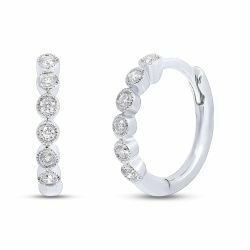 From popular cuts including princess and round to various metals from rose gold and yellow gold to silver and titanium, there is something to suit any taste. At the most formal and elegant you will find radiant diamonds that are as breathtaking as they are shining, or add a bit of color to your wardrobe with gemstones ranging from ruby and sapphire to turquoise and amethyst. With so many options to choose from, finding a look that matches your expectations will be easier than ever! 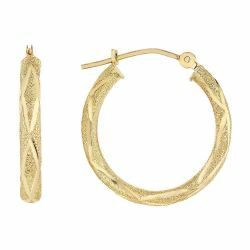 Our collection of earrings includes many world famous designers that have decades of experience sculpting the most prized accessories around. You will not find better crystals than with Swarovski, and the famous Pandora brand can be found in millions of homes around the world. 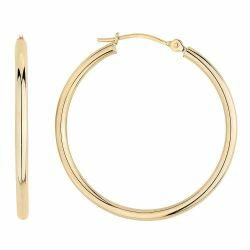 With more trendy designers like Kendra Scott and Alex and Ani, you know you are among the best with our collection. 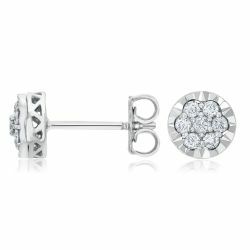 You can rest assured that you are selecting from the finest designers and getting high quality, fantastic jewelry with each and every option. The best feature of these accessories is their ability to go with pretty much anything. 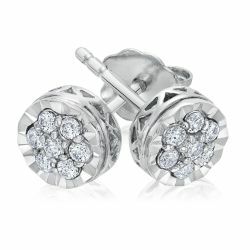 Earrings are a classic jewelry option that are worn every day by men and women around the world. With our huge collection of finely crafted options, you will find the perfect match in no time!